Gru’s minions from Despicable Me have proven to be incredibly versatile. There does not seem to be a single thing that these loveable little yellow tots cannot impersonate. Whether it is brandishing a riding crop a la 50 Shades of Grey or embracing the Dark Side of the Force, there is literally a minion for anything remotely related to popular geek culture. As such, say hello to Deducible Me. 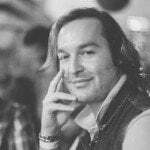 The minions in this post have adopted super sleuthing skills to personify the main characters in Sherlock, the phenomenal BBC series based on the works of Sir Arthur Conan Doyle. 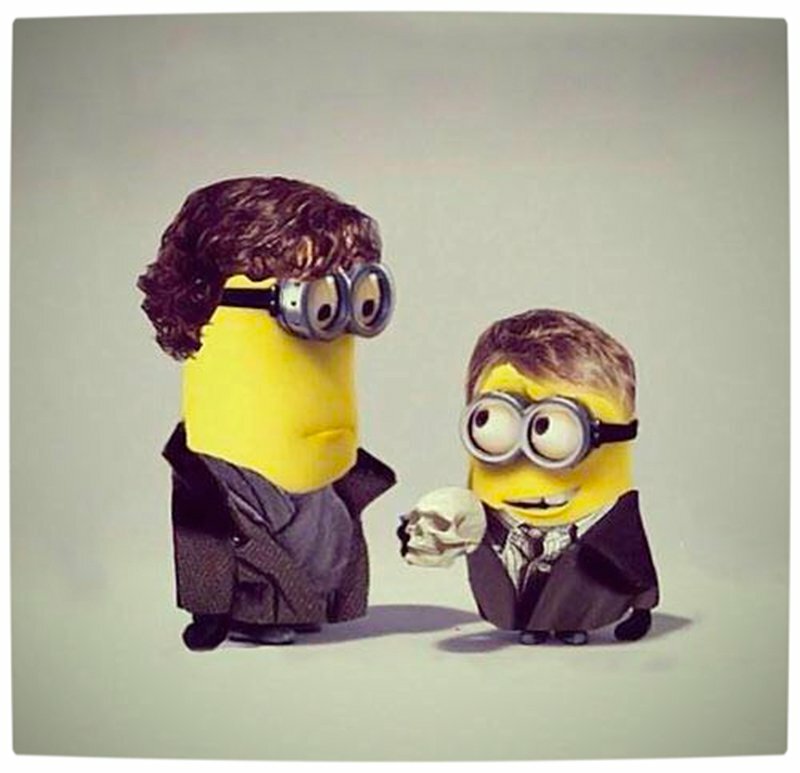 As such, the Sherlock Holmes minion has Benedict Cumberbatch’s unique auburn locks and winter coat whilst the Doctor Watson minion embellishes Martin Freeman’s plaid shirts and Bieber-esque hair cut. The poster below was created by Deviant Art user Ashqtara, and we think it came out extremely well. 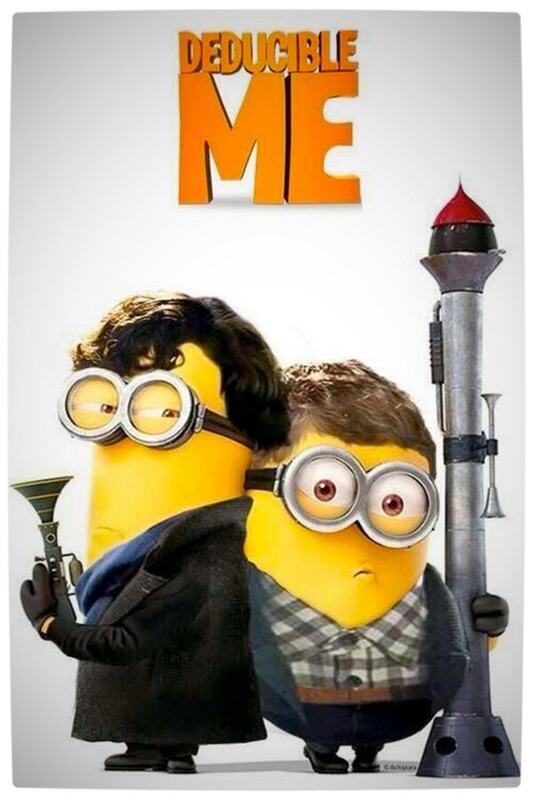 I, for one, would totally watch a Sherlock Holmes themed Minions film. Next articleStar Trek Minions: Banana Me Up! Power Rangers Meet The Avengers in the Glorious Power Avengers Mashup!